Our Shelter Animals Need Your Help! The shelters accept donations from community organizations, shelter tour groups, schools that participate in humane education programs, and individuals. 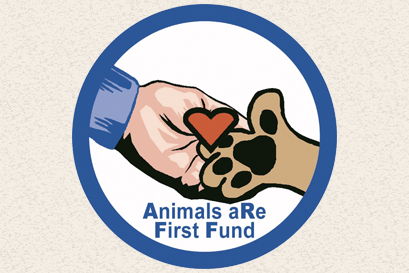 Monetary donations as well as any of the following items are always greatly appreciated and donations can be made to the Animals aRe First Fund (ARFF).